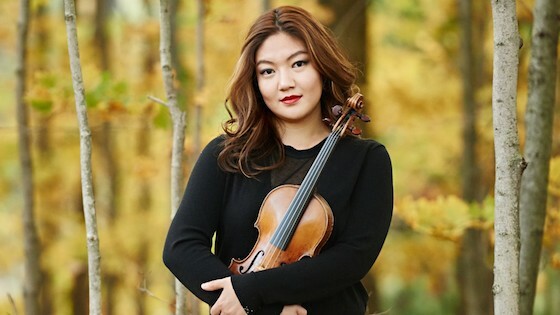 January 26, 2018, 11:37 AM · Last May, I heard the US based Korean violinist Jinjoo Cho in a wonderful recital part of Playing for Formosa concert series in Taipei. If I had to choose a violinist whom I wanted to sound like, it would have been her at that very moment. Her playing was young. It was playful and at the same time controlled and the most beautiful. This recital in Taipei was my third occasion to listen to her.